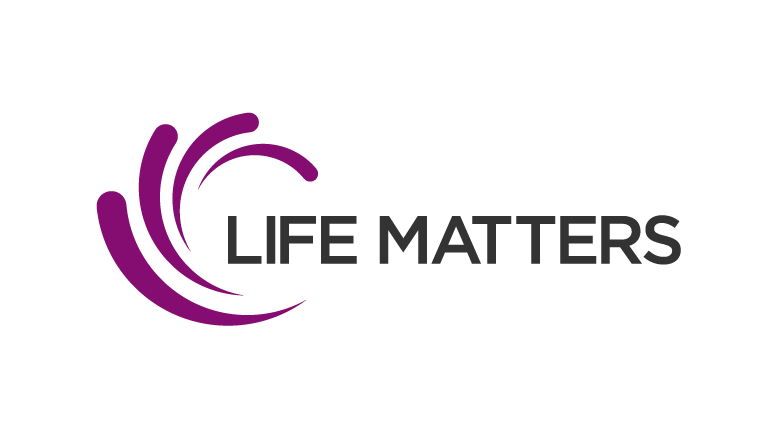 Life Matters recently announced Matt Morrow as their Vice President of Sales. Matt has 29 years of experience in the profession and is a Top Network Marketing leader, making him a “One in a Million” kind of sales leader. Matt is loved and respected by the thousands of people whose lives he has touched. His profound sense of humor and deep wisdom about human nature and the Network Marketing profession are gifts that make him a perfect fit to join the corporate team at Life Matters. As the VP of Sales, Matt will be inspiring and supporting all the teams in North America. I have known and been inspired by Matt Morrow for over 20 years. He is one of the very few who not only has all the rich distinctions of our profession and has built empires with them, but his heart to serve others is huge. I am grateful and so very excited to have him on our team. Matt is a brilliant sales strategist and holds a degree in economics from UC Santa Barbara. He is a living example of someone who has taken the Network Marketing opportunity and used it to fulfill his dreams of time and money freedom. He is passionate about helping others do the same. Be the first to comment on "Life Matters Names New Vice President Of Sales"